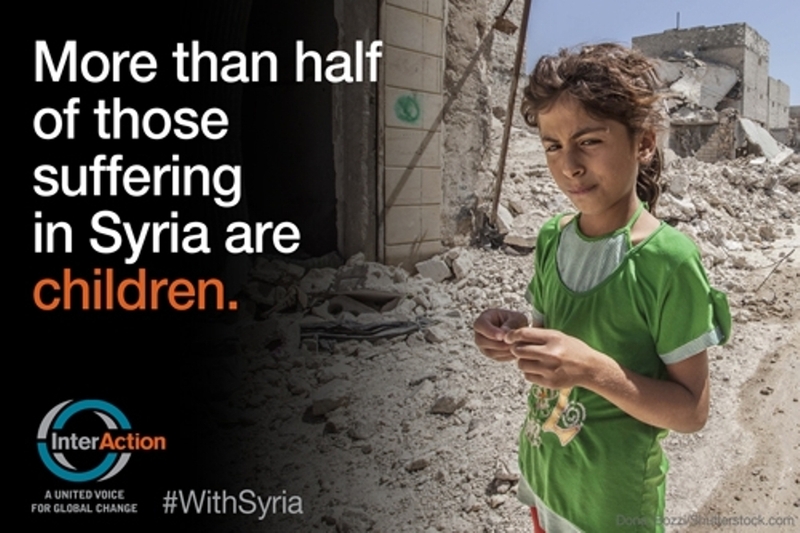 #WithSyria - Stop the Suffering of the Syrian People! Syria is the place of the most devastating humanitarian disaster of our century. Children, women and men in Syria die everyday due to the long lasting civil war. About half the Syrian population are now refugees, and over 100,000 have been killed in the conflict. March 15, 2014 is the day of the third anniversary of the Syria crisis. At the same time, it markes the three years of worldwide failure to mediate and end the dreadful agony. 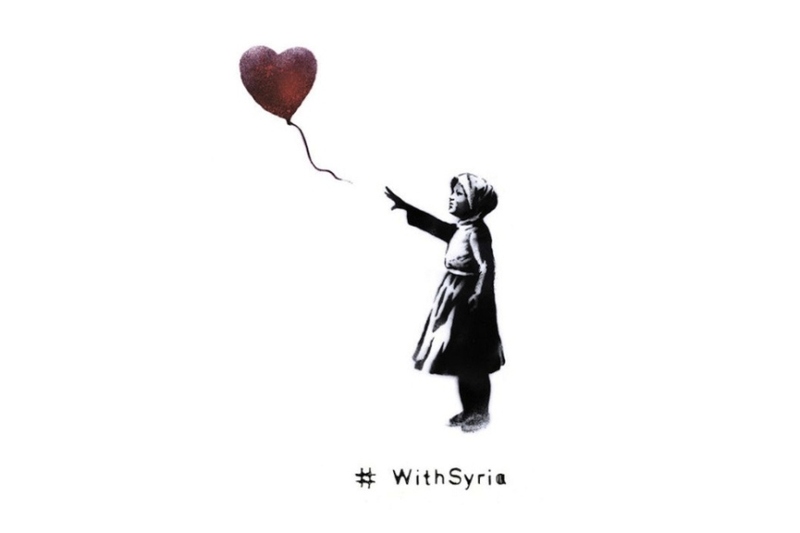 #WithSyria is the global project organized to send a clear message to the powerful world leaders to stop the suffering of the Syrian people once and for all. The project is organizing a Global Vigil, an assembly of people of Earth, each holding a light as a symbol of hope in opposition to the continuing war. Everyone is invited to participate, shining the light of hope for Syria. Global Vigil will take place at sunset of March 13, two days preceding the anniversary, in over 30 countries. All of the participants are encouraged to share the message holding a vigil alone or in a group, showing they are #WithSyria. 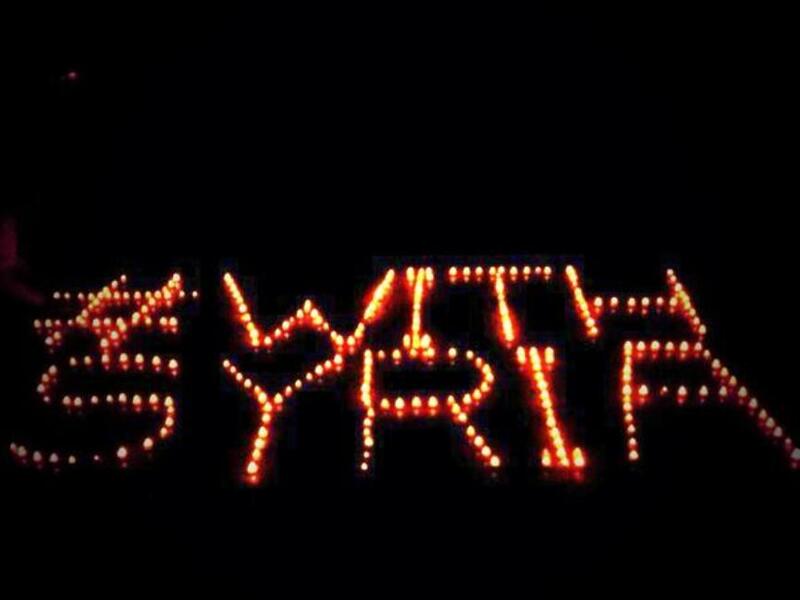 The Global Vigil will gather groups of people, shining a light in solidarity with the suffering citizens of Syria. Participants will not take sides, but emphasize the importance of ending the conflict and the humanitarian catastrophe. If there is no vigil organized in a particular town, people are encouraged to organize it themselves. A number of politicians, artists, celebrities, and notable members of society will take part in the Global Vigil project, holding a light and sharing the message. 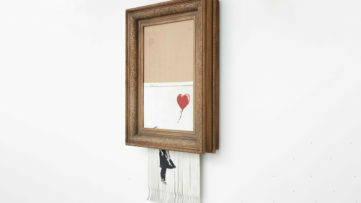 One of the most famous street artists and our favorite street vigilantes, Banksy is already taking part in the project, by stenciling an image of a Syrian girl releasing a heart-shaped balloon into the air. 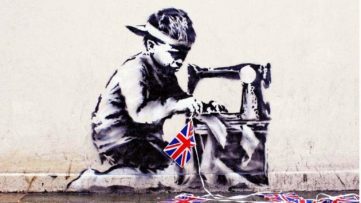 Banksy’s site reminds us that on the March 6, 2011 in Daraa, a town of Syria, 15 kids got arrested and tortured for writing graffiti with a clear democratic message. Protests that were organized afterwards induced violent clashes which grew into a full-blown civil war, which resulted with 9.3 million people being forcefully removed from their homes. 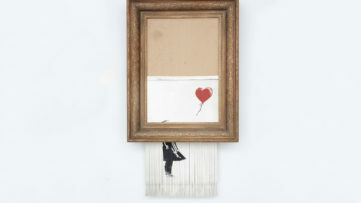 We encourage all to join Banksy and to give their support to this global action. Stand against the war and suffering! Faces for Syria online project is a part of #WithSyria, where people can help by donating their image and helping light up important local monuments and emblematic buildings around the globe. #WithSyria ties a group of organizations from around the world, all dedicated to make a statement against the Syrian war. Fighting to Stop the bloodshed, Ensure all those in need can access life-saving assistance and Commit to inclusive peace talks, these organizations strive to involve all the people in the attention grabbing project, designed and directed towards the greater good. 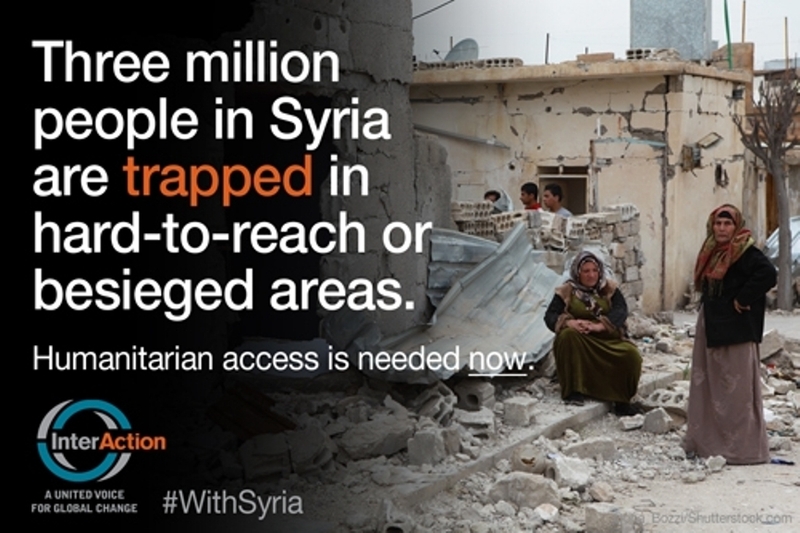 Show you are #WithSyria! Participate!